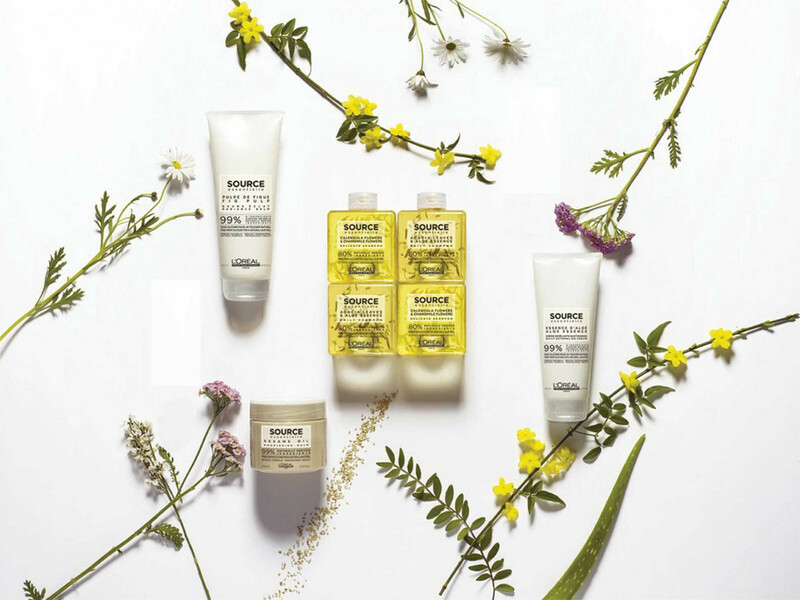 L’Oréal Professionnel Source Essentielle is a new generation of professional care, that returns to nature and it is 100% natural, eco-friendly and vegan. 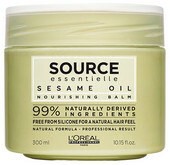 Contains up to 99% natural origin ingredients to make your hair beautiful and shine. No compromises. No added chemistry.